A 22 year old from Jersey City has been arrested and charged with 2 Counts of Bail jumping, Possession of a Weapon, Possession of a Weapon for Unlawful Purpose, according to Hoboken Police. Marquis Praylow was arrested yesterday November 4th around 6.15pm, report says. 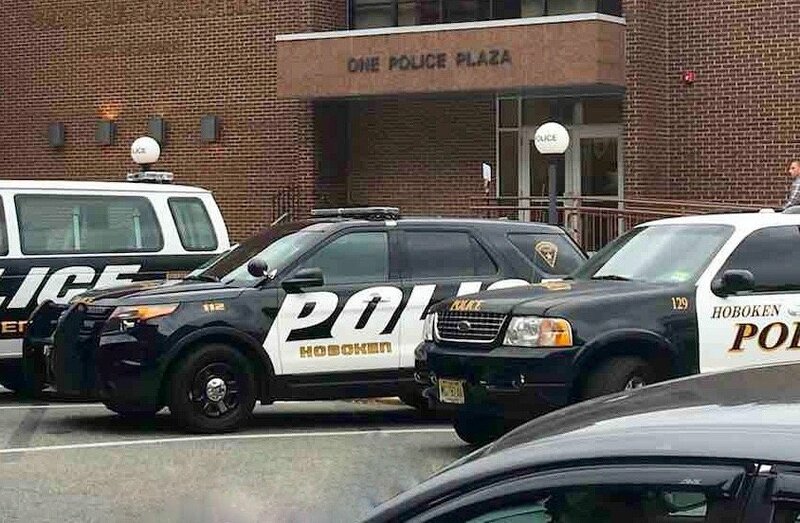 A call was received by dispatch that someone had threatened to harm the defendant within the Hoboken Housing Authority. Detectives Colon, Quinones and Hochstadter checked the Housing Authority and confronted the defendant in the area of 655 6th Street. Armed with knowledge of several outstanding warrants against the defendant, they confronted him. He immediately surrendered to the Detectives. As Detective Colon searched the defendant, a loaded firearm was located on his person. He was arrested and transported to headquarters for processing. At headquarters a warrant complaint was generated for his arrest. He was later remanded to the Hudson County Rehabilitation Center.